Eagles Praha is biggest baseball and softball club in Czech Republic. As only one in the country, club has teams in all top National competitions – baseball, fast pitch softball men, fast pitch softball women. Besides top sports level, wide youth programs membership, club also built baseball and softball complex with five fields. With this number of fields, the complex is largest within Europe. All year around programs are going on due to own gym hall and excellent clubhouse facilities. 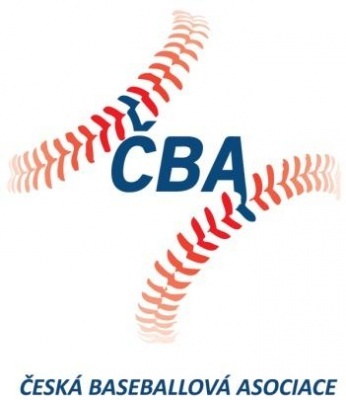 The most important part of club´s sports activities is participation in regular season competitions – in all age categories, organized by games governing bodies – Czech Baseball Association and Czech Softball Association. Besides regular competitions, many big international baseball and softball events are organized in the complex, including European and World Championships as well. The most well-known and the biggest regular event is Prague Baseball Week. During the tournament, teams from USA, Europe and Australia meet in beautiful city of Prague.